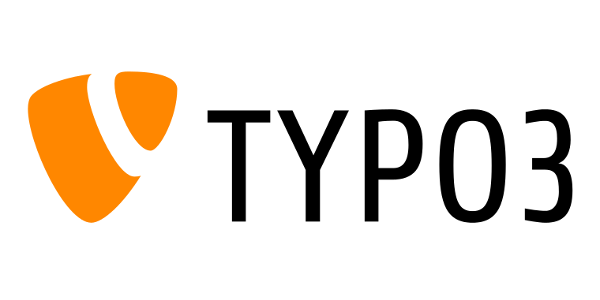 TYPO3 CMS is a well-know open source enterprise content management system. This ready-to-use Debian GNU/Linux-based server is tailored for fast, stable and secure web hosting using 100% open source packages without any license fees. It comes with TYPO3 CMS, Apache and MySQL pre-configured. The installed software packages are stable and have been carefully selected and tested against interoperation and compatibility with each other. TYPO3 CMS is extremely flexible and powerful, written in PHP. Its stable core has made this system one of the most used professional website frameworks on the market for more than a decade now. The scalable architecture allows integrators to add sophisticated functionality with just a few clicks (thousands of extensions are freely available in the official repository) and editors find TYPO3 an easy-to-use and intuitive tool for maintaining the content of their website. In addition, a large and active global community ensures, that there is always support, documentation, tutorial videos and books available in multiple languages.